You can’t watch the news or read the paper these days without hearing about the rising cost of a college education and the increasingly burdensome debt many students are saddled with after graduation. 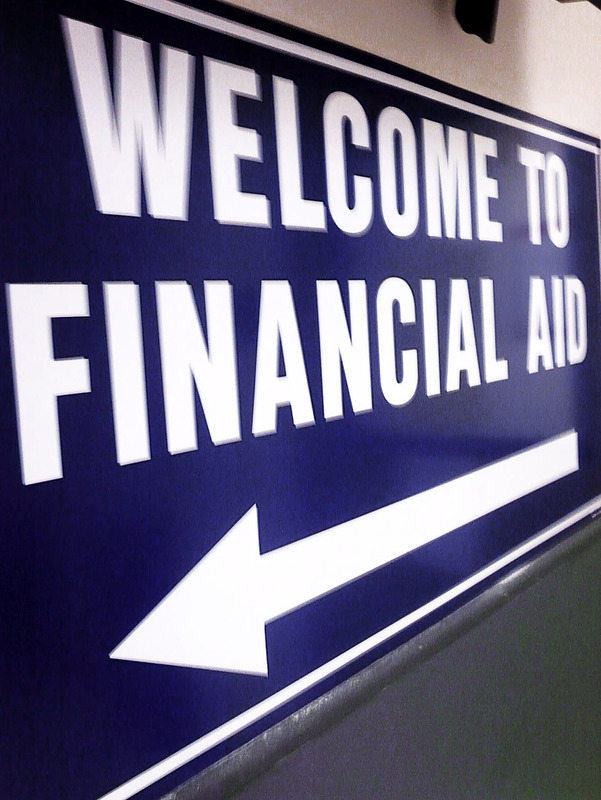 Financial aid can be complicated, and some families respond by putting blinders on, focusing on applying to a group of schools and then sorting out affording college in the spring, after acceptances are released and the May 1 reply deadline is looming. A better strategy is to consider college affordability earlier, like NOW. ​Here’s what you can do. First fill out the College Board’s “Expected Family Contribution (EFC) Calculator.” You’ll probably need your parent’s help with this, because it asks personal questions about family finances. As you research schools, look into whether or not they meet 100% of financial need. Most do not. Ask if they give merit scholarships (financial aid given based on academic or other qualifications), and, if they do, ask what qualifies an applicant for merit aid. If you know for sure one (or more) college you are going to apply to, you might consider checking out the school’s “Net Price Calculator.” Google the school’s name and the words “Net Price Calculator” and it should be at the top of your list of search results. All colleges are required to have a Net Price Calculator, and they can be very helpful. Some are better than others. Generally, the best Net Price Calculators ask for lots of information: family income and assets, student grades and test scores. Usually, the more specific the form, the more accurate the results. Look closely to be sure you’re making an “apples to apples” comparison. After you try the Net Price Calculator at a few schools, you’ll quickly learn that what you pay is not the same as “tuition, room and board.” Sometimes private schools with high price tags are more affordable than a seemingly low-cost state school. The net price at private schools with similar tuition can vary by tens of thousands of dollars. The Expected Family Contribution (EFC) Calculator and the Net Price Calculator will give you a sense of what you’re in for, financially. I always tell parents that if cost will influence their child’s college choice, then they should have a conversation about that right away. You don’t want to find out in April that your top choice college is totally out of your price range. As your senior year approaches, you want to make sure your college list includes options that will be affordable. How does your list look? Read more about this topic in an article in the Journal of College Admission. More on financial aid.